Camping is a cost-effective, flexible and fun way to travel. This time-honored family pastime is a great way to reconnect with nature as you switch off from the hustle and bustle of everyday life. 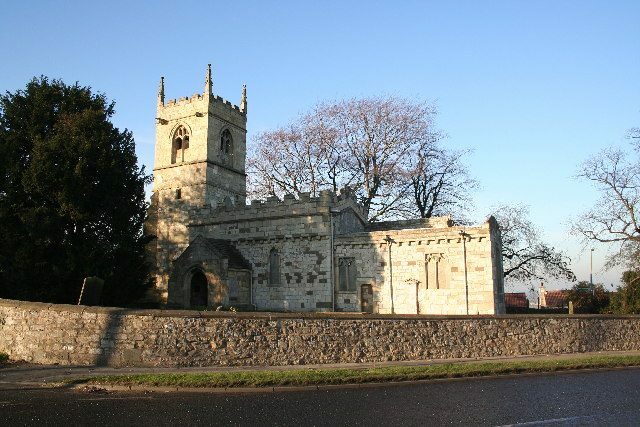 However, it’s now also possible to connect with the medieval past, by camping in some of England’s historic churches. The newest travel trend to hit the United Kingdom is also known as “church camping”, or simply “champing”. As congregation numbers have dwindled, an increasing number of English churches are throwing their doors open to travelers and pilgrims alike. 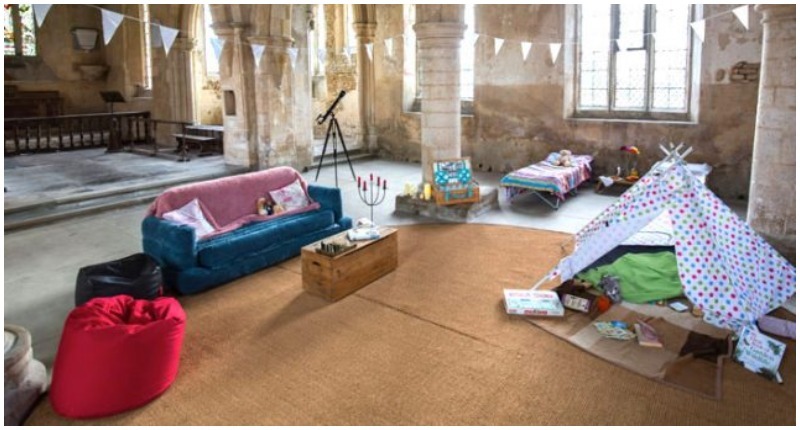 For a holiday with a twist, history buffs and camping aficionados can now book to camp inside one of 18 medieval churches across England. The initiative is organized by the Churches Conservation Trust. According to their website, they are responsible for the preservation and maintenance of over 350 churches across the country, many of which are under threat. Although these historic buildings were once important community hubs, many of them now stand empty, and the high maintenance costs are increasingly difficult to meet. In an inventive way to combat this problem, the Churches Conservation Trust launched its ‘champing’ initiative in 2015. 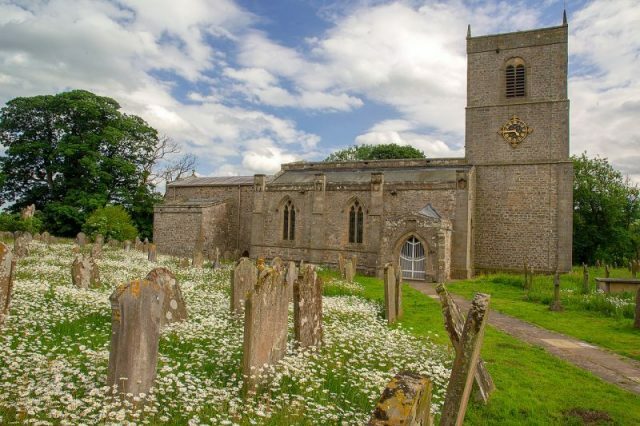 Beginning with just one site, All Saints Church in Aldwincle in Northamptonshire, the scheme has gone from strength to strength, and now includes 18 historic buildings. Many of the churches featured in the scheme are set in rural locations, amid lush, green English countryside, offering the perfect location for a family getaway. There are many reasons why tourists might be tempted by these unusual camping locations, not least of which is the chance to holiday in some of the United Kingdom’s most beautiful rural hotspots. In addition, however, the activity offers campers the opportunity to step back in time and walk in the footsteps of medieval pilgrims as they journeyed around the country. Pilgrimage was big business in medieval England, as Geoffrey Chaucer’s Canterbury Tales attests. 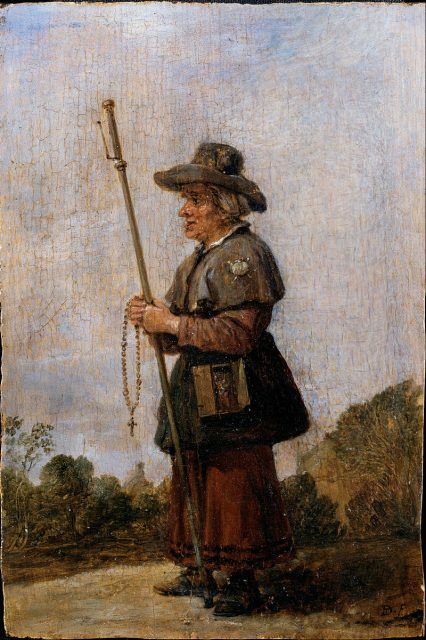 Canterbury was not the only destination for devout (and not-so-devout) pilgrims, but it was certainly the most important, and attracted thousands of visitors from across the country. According to the Trust, several of the churches in the scheme lie along the old pilgrimage routes to Canterbury, and in the medieval period, would have been important milestones on the long journey. 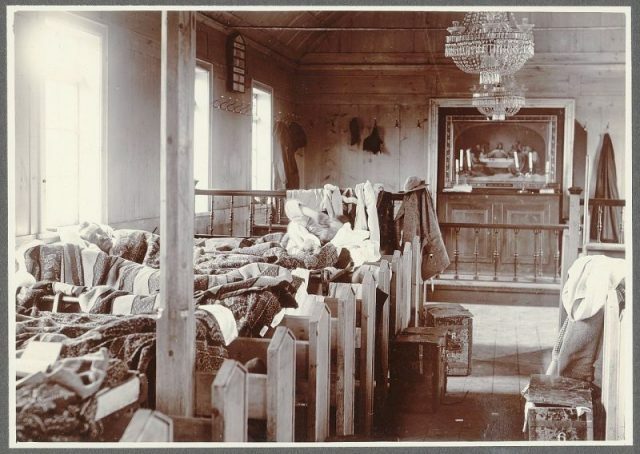 Pilgrims may even have slept in and around the churches, and would certainly have spent time in these important places of worship, dedicating their spiritual journey to God. One such church on the route is at Fordwich, one of the smallest towns in England, and once a major stopping point for pilgrims on the way to Canterbury. It is located on the River Stour, and was a major port for pilgrims. 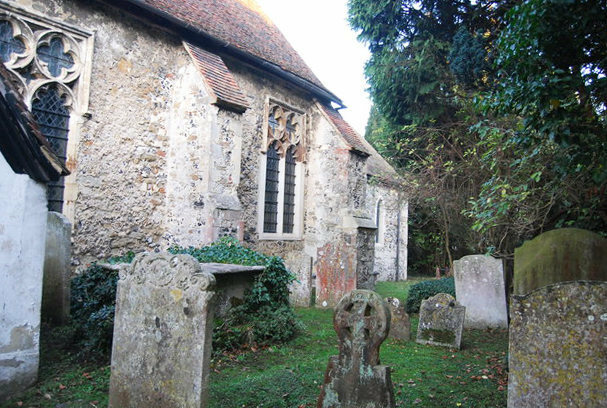 Anyone arriving to Canterbury by boat would have stopped at Fordwich, and in all likelihood, visited the important 12th century church, dedicated to St Mary the Virgin, at the center of the town. 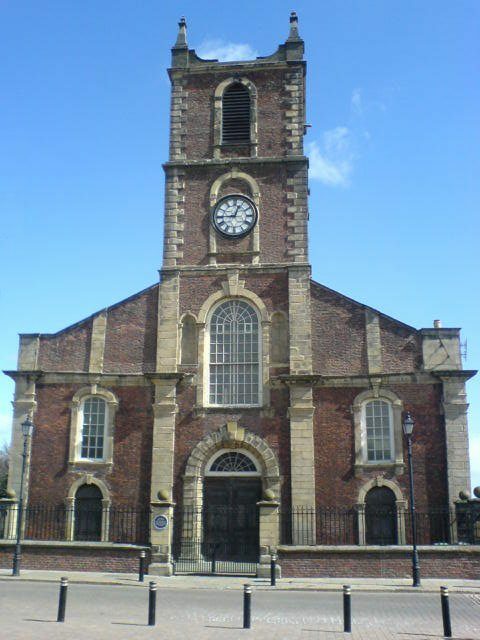 The church boasts a number of claims to fame. 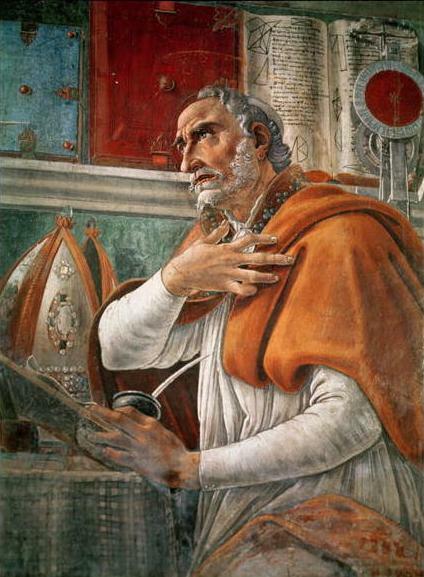 It’s rumored that relics of Saint Augustine, the man who is said to have brought Christianity to the south of England in the 6th century, are buried beneath the wall. According to The Telegraph, in the 16th century William Shakespeare is also reputed to have staged a play here, during a long period of exile from London on account of the plague. This intriguing and important church has been closed to the public since 1995 but is now open to travelers as part of the champing initiative, as The Telegraph reports. Although the facilities are best described as basic, a team of volunteers is on hand to provide torches, sleeping bags, blankets and snacks. The champing scheme offers a truly unique way to step into the past and allows travelers to experience these beautiful historic buildings. With an average of 20 English churches a year closing their doors to the public, this initiative represents an important attempt to keep these ancient monuments alive.